Two layered hand loomed Silk Ring Sling! 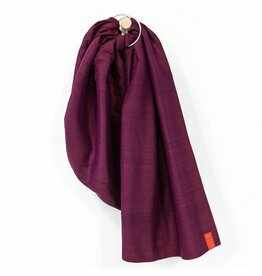 This Ring Sling is a timeless classic, crafted from a single layer of Belgian linen. 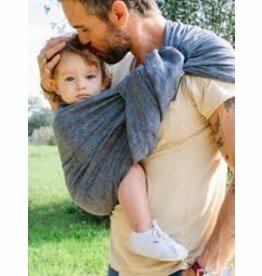 A Wonderful Versatile Two Layer Ring Sling!